● Company Goals:Spare no effort to create a century enterprise in the field of LED display and semiconductor lighting industry. Shenzhen SCXK Electronics Co., Ltd is a high technology enterprises specializes in manufacturing, selling and serving LED display, LED lighting and intelligent electronic product.the use of materials and accessories are from the world's top listed companies. We have a deep understanding of user needs, for the LED display and LED lighting has the advantages of energy saving and durability. Our product have obtained CE and ROHS certification. LED display series: indoor/outdoor single color led display, indoor/outdoor double color message led display, indoor/outdoor full color led display. LED illumination brightens series including LED street light, LED panel light, Led tube light, LED ceiling light, LED down light, LED flood light, LED spotlight which applying to city's brightening, entertainment place, large-scale store etc. Service Your inquiry will be reply within 12 hours. Feature High brightness, good resolution, working stable , easy installation. Stock Regular items of led display have stocks. Delivery Time Within 7-30 days according to your required size & quantity. Using Range Shopping mall,bank,bus station, train station, center of downtown, airport, school, factory, bus, taxi, and etc. 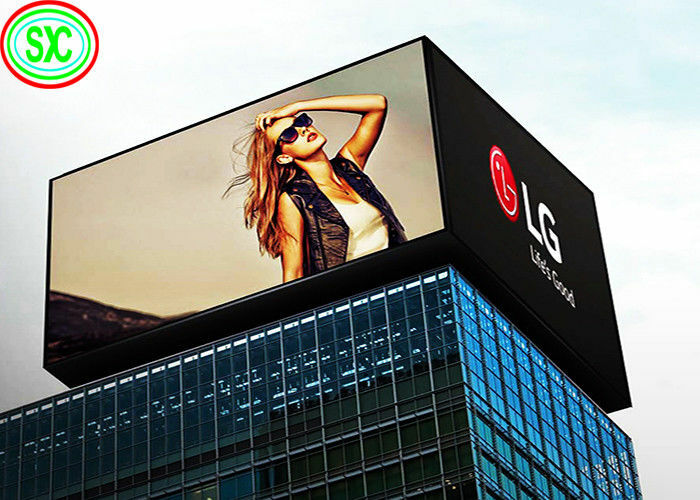 In the led billboard /panel series, The module design of the LED display enables you to create customized screen surfaces of virtually any size in either 4:3 or 16:9 ratios. Typically the LED display series are applied to large public squares. sport centers casino signage,public service announcement displays,media,commercial promotion and other large scale applications. we can receive all kinds of transportation. and the shippment term. FOB and CIF. EXW and so on. 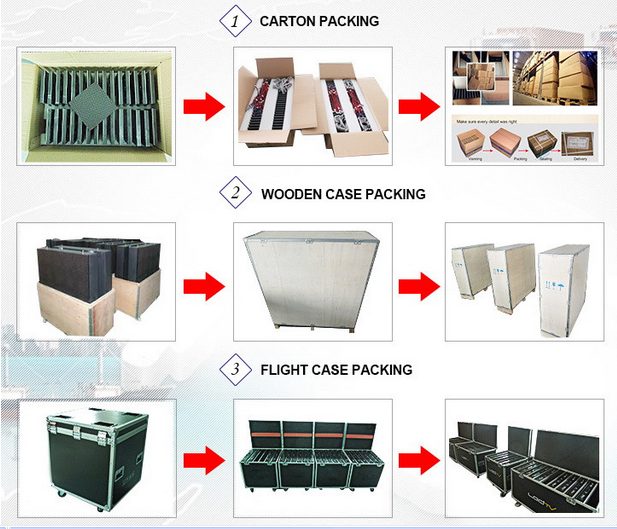 we can choose the best shippment which is convenient to you! you can feel free about this . By air ,by train, by sea? more,unique standardized and module production ensure our products continuous quality. inventory will be used to maintain your uninterrupted supply of the products. After-sales:We will track the products usage and then constantly perfect our products. --- Airports, bus stations and railway passenger terminals. --- Facades of shopping malls, department stores, banks and car dealerships. --- Architecture and social projects, information systems in cities. --- Show-business, concerts, festivals, motor shows and other public events. What kind of payment terms you can accept ? We can accept T/T and Western Union. What about your Led Display quality ? Within 7-35 days according to your area and quantity. Is your LED display competitive ? Thank you very much for viewing our website, welcome to contact me!